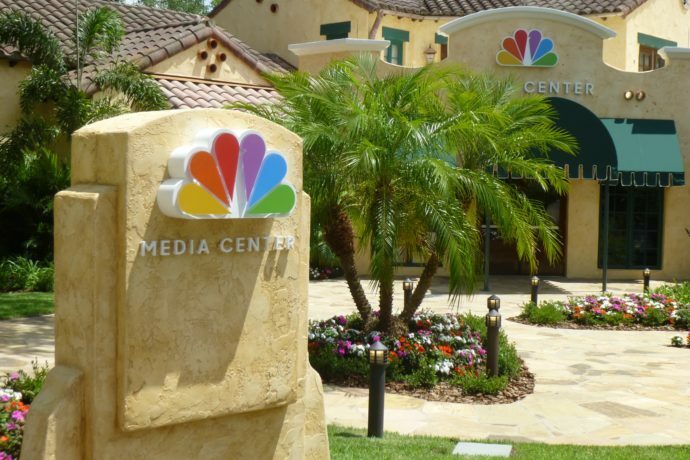 Last month, when the long construction period was over and the dust had settled, the NBC Media Center was finally opened inside of Universal Studios Florida. As I have previously reported the new state-of-art media center will be used for market research involving multiple forms of media, including previewing new television programs. Now, Orlando Theme Park News is reporting that an article posted to an internal publication has released further details for industry insiders, boasting the Media Center as the largest biometrics facility in the country. See the press release below, and do check out my full report on what it’s like inside the new Media Center along with many photos of the completed compound. Check out our full report and photo update on the Media Center here and subscribe to the feed for more park updates!